If we still have a four point gap at the top after the game against Man City on Jan 3, I will give myself permission to start to believe this year might be the one. It has been brilliant so far, but there’s such a long way to go that I’m resisting the urge to get ahead of myself, even though it’s tempting! Merry Christmas everyone, and thanks to Prof for the APLT! Chelsea have gone into a right tailspin. 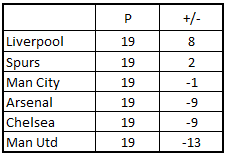 And I'd really love to see City dip below that 90 points line at some point. It's very pretty but I see this as definitely a repeat of 2013-14. Either Spurs or Man City will win it. I think Man City as they are the most experienced. Someone once said there was a rumour of a curse on LFC since the early 90s. To be the only club in the last ten years to have been leading at Christmas and not win the league (twice - 2008/9 and 2013/14). By the way there's no chance we are beating Newcastle. Just as Crystal Palace have apologetically bought us a Christmas present so, uncharacteristically shall Benitez take it away. Your last line has the opposite effect! Hasn't anyone noticed that since we've been applying the law correctly, our form has been great? Single handedly you've undone all the hard work and we're destined to crash down the league. Yeah I fully expect City to overtake us by the end of our game at the Etihad and then it'll be a long slog through January once Salah and Van Dijk get injured. Maybe the mods can start editing or deleting posts that breach mockers regulations. That way we can avert or alter fate. Where's that like button on here? Someone needs to put their testicles on the menu for the Newcastle game. Spurs have been in Champions’ form since mid-season last year. They are in the mix lads. I'm confused. Is this real or a mocker also? A interesting read this. Very positive that we tend to pick up our form in second half of seasons. Waiting for Gerrard is like waiting for Goku. Only a few moments remaining until Goku arrives. Goku is almost there, can he stop the ginyu force? Goku is about to arrive, is he up to the challenge? Well they are currently on course to get over 90 pts if they stay the same ratios so I would imagine it's true as they had a decent end to last season. Well, it's been a good run lads. Fully expect us to lose tomorrow and end up 4th in the table when all is said and done. No, we need volunteers to put their testicles on the menu for every CITY game. In fact, we should be equal opportunities here, testes and ovaries all round. No need to be shy, girls! If I was brave enough... I'd put this in the posts you might have missed thread! I think I should feel honoured for that...? that includes the two seasons we were top at Christmas and failed to get the title. I don’t see why it should provide optimism. Yeah that was the point of the article. We get more points but we still lose. I was just being happy we lose the title with more points than ever. I have a signed Kenny Dalglish shirt on my wall-is that a bit gay? WITH RAFA BENITEZ, WE WON IT FIVE TIMES!!!! Got a bad feeling about today's match. Rafa is a top top chess player as we know from miracles he performed for us in the past. This will be a tough test for us. Public enemy number one: On the RAWK watch list for offering alternative views, supporting Rafa and abusing ill informed WUMS with dubious agendas. Where's the crime in that? Victim of self-important mod with itchy finger. Defensively Newcastle have been horrible this year and so unlike a Benitez team. They did draw 0-0 at home with Fulham but that was much more to do with Fulham's profligacy in front of goal. As long as we show up and have players running in behind them where they've looked most vulnerable we should be fine. 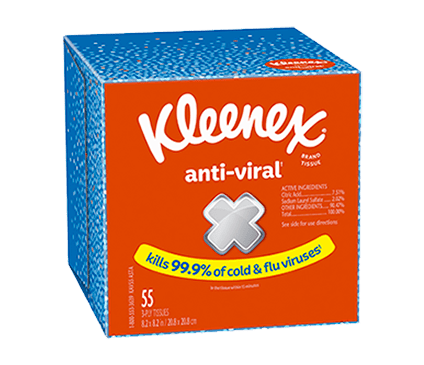 Kleenex won't be enough today, gonna need the kitchen towel. I hear one sheet does Plenty. We weren't clinical enough in open play, and we haven't been properly clinical in open play all season. It was a good victory overall, but I fear that the lack of composure in the final third will catch up with us very soon. We have some tough games coming up and I fully expect us to drop back to a more customary kind of position in the APLT. please expect a slight delay in squiggly lines while prof builds an extension on the roof of the graph to accommodate us. Both very close to invoking the reverse mockers law, but you got away with it. Already getting hot and bothered just thinking about Prof's next update. We'll not be able to sustain this. 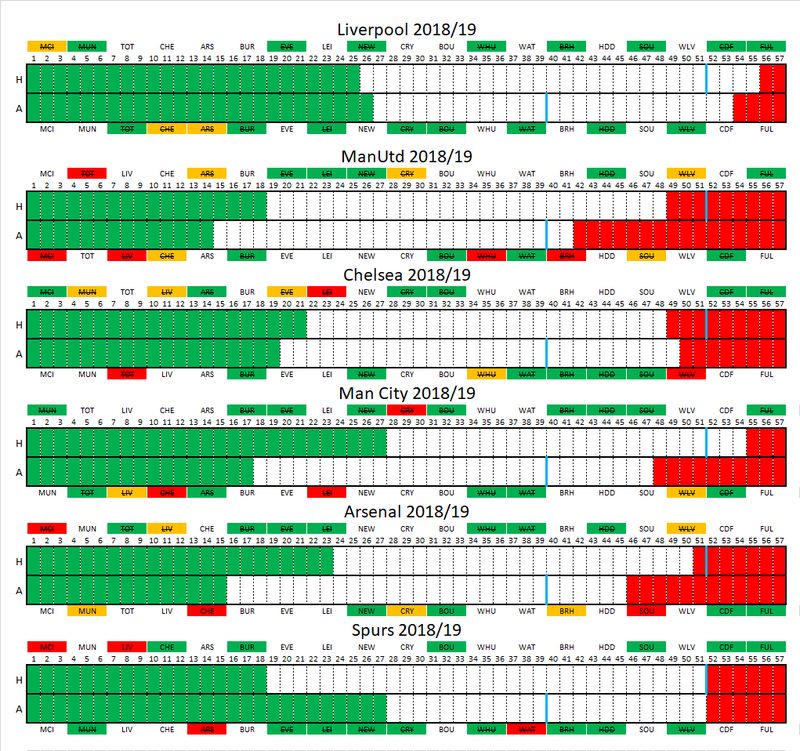 Expect a drop to below the -1 point as the season goes on, while City get back to their stride and slowly rise up with Spurs, to make it a two-horse race by March. For your....tears. Yes, your tears. Gah! It's nearly the same as last time. This APLT malarkey is shite! What are the blue lines? I understand the home and away sets together total 90 points, but I thought the premise is that all home games must be won. 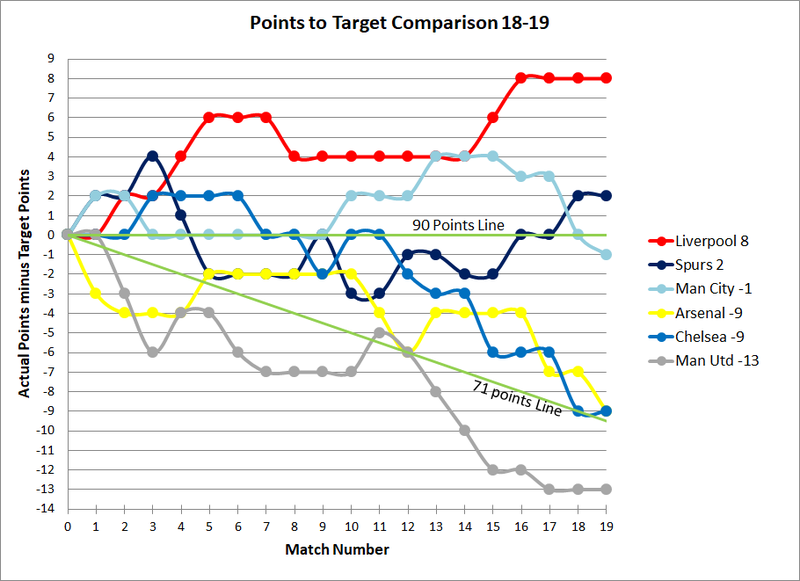 The blue lines suggest we can afford to drop 6 points at home and still be on course, with 6 points recouped away.